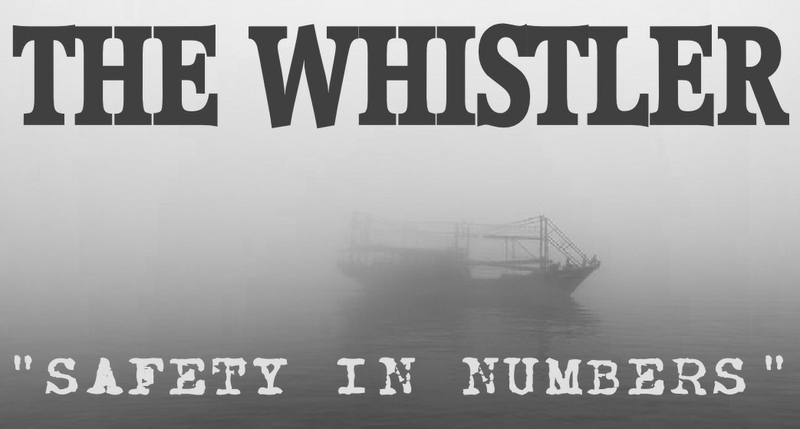 AUDIO: The Whistler – “Safety in Numbers”! “Safety in Numbers” originally aired on “The Whistler” on February 10, 1947. 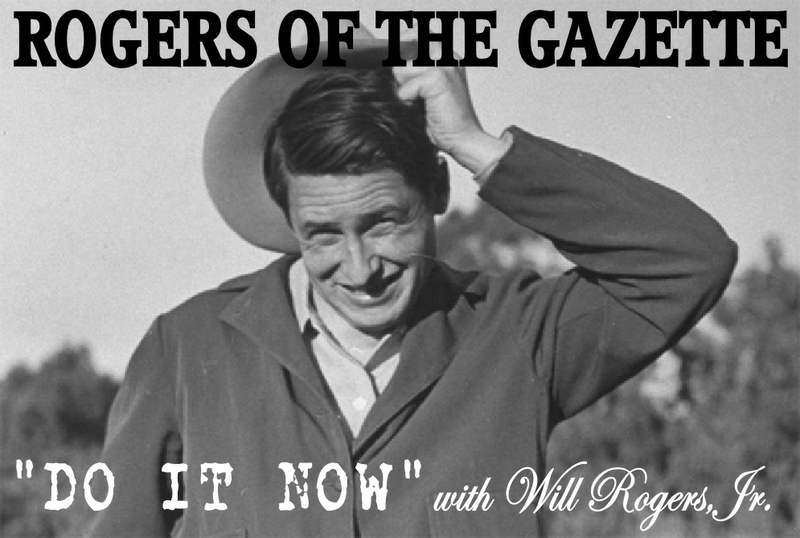 AUDIO: Rogers of the Gazette – “Do it Now”! “Do It Now” originally aired on “Rogers of the Gazette” on November 18, 1953. 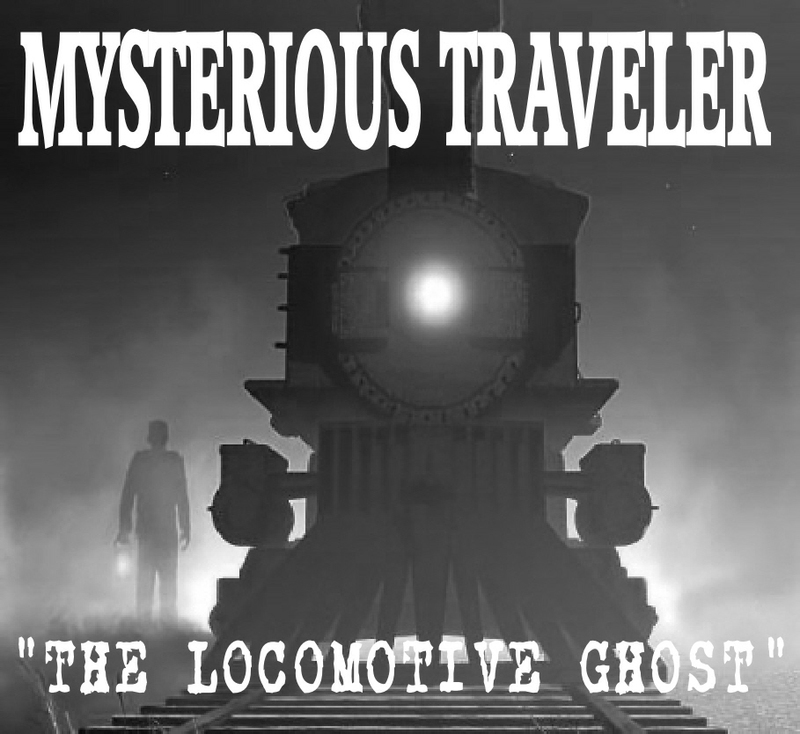 AUDIO: The Mysterious Traveler – “The Locomotive Ghost”! “The Locomotive Ghost” which originally aired on “The Mysterious Traveler” on July 6, 1947. 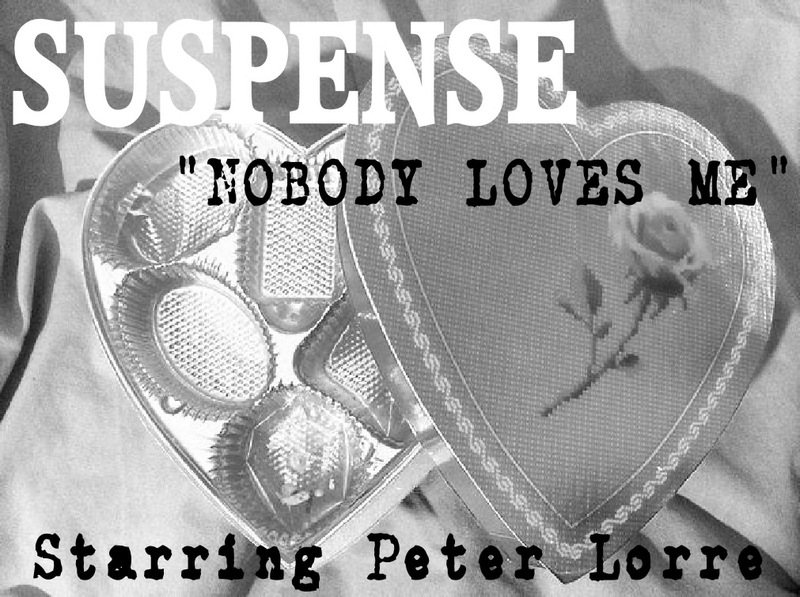 AUDIO: SUSPENSE – “Nobody Loves Me”! “Nobody Loves Me” which originally aired on “Suspense” on August 30, 1945. 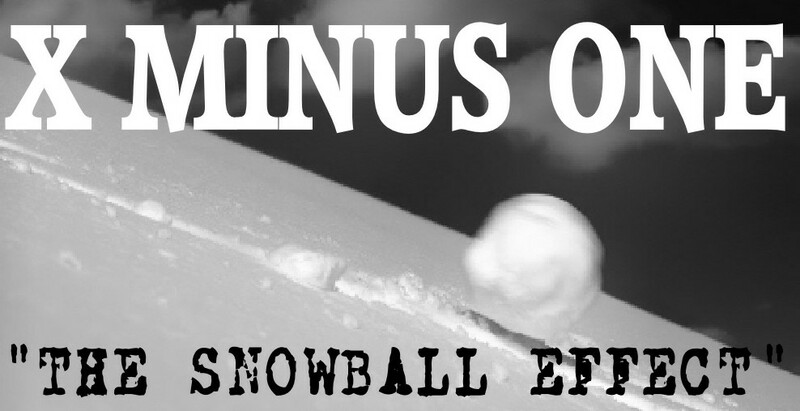 AUDIO: X Minus One – “The Snowball Effect”! “The Snowball Effect” which originally aired on “X Minus One” on August 14, 1956. AUDIO: Boston Blackie – “The Skating Rink Murders”! “The Skating Rink Murders” which originally aired on “Boston Blackie” on July 9, 1946. 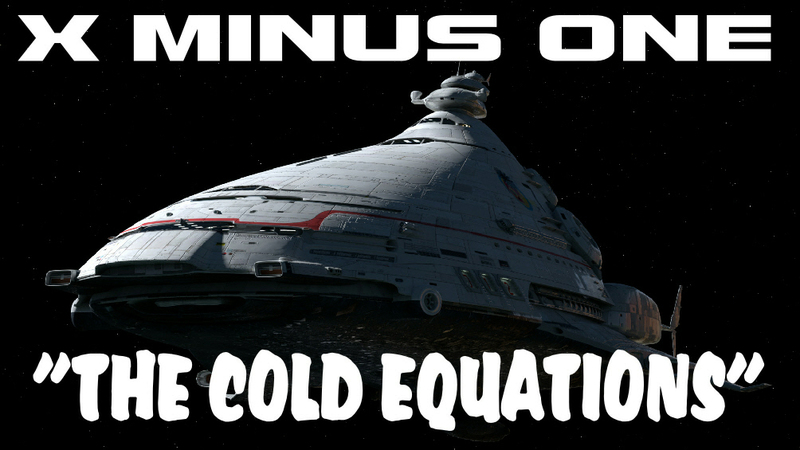 AUDIO: X Minus One – “The Cold Equations”! This adaptation of Tom Godwin’s classic story originally aired on “X Minus One” on August 8, 1955.